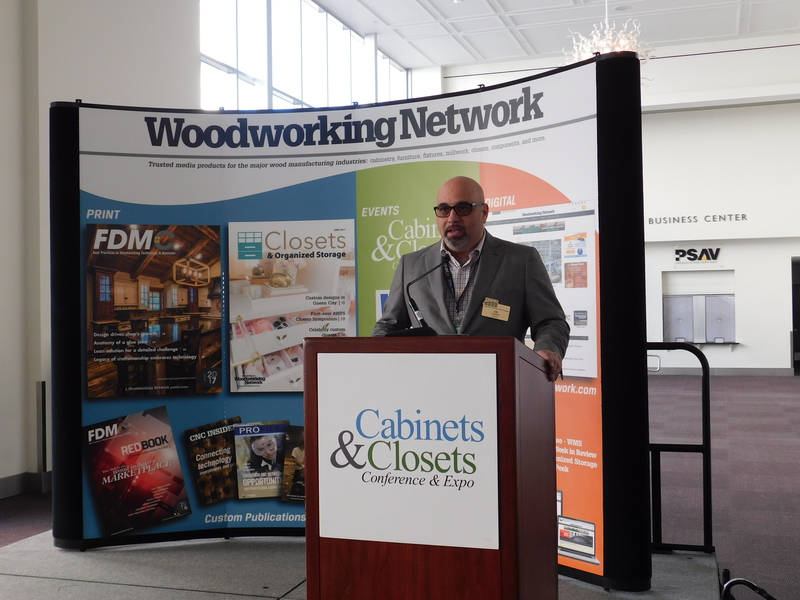 David Buchsbaum, Atlanta Closet & Storage Solutions and Beacon Custom Woodwork Inc.
Last Friday was one of the most frustrating, least productive days in recent memory. It started at 8 AM with a call to our supplier, only to find out that the delivery that they had been promising for weeks would be the “first stop of the day” was not going to arrive until “sometime this afternoon”. The client was coming at noon from out of town to pick up their order and the last four sheets of material – which the supplier went out of their way to bring in from Charlotte to fill the order – wouldn’t be here in time after all. I drop the quotes I am supposed to be working on, go rent a truck (our truck is out on an installation), drive to another supplier to get the material we need, back to the shop, then have to drop the truck off – there goes most of the morning. Triumphantly, we are wrapping the last few parts as the client arrives. We start loading their van, and my employee, who is apparently a couple of inches taller than anyone else who has ever loaded that vehicle, gashes his head open on a bracket that was sticking out from the side of the truck just below the ceiling. “Oh my, that bracket has been there since we bought the van and we’ve never bothered to remove it” says my client, who is truly sorry that my employee has to be driven to a clinic (by my other employee) for 10 stiches in his head, while I load the van myself. Finally, I finish off my day driving 45 minutes each way in Friday afternoon traffic to drop off the mahogany cover caps that the installers forgot to put on the truck that morning. My helper would have been glad to run the errand after clocking out, and had been planning to – but after suffering a serious head wound I thought it more prudent to send him home for the day. So that was it. I ended up spending my entire day, not getting any quotes out, not detailing any jobs for production, not working on the business, but doing tasks that other people were supposed to be doing and making up for broken promises and poor communication. My frustration level was off the charts and my productivity was zero. I was out the truck rental and gas, and we had an injured employee and a Workers’ Comp claim on our hands. One of those days that makes me wonder why I keep trying so hard. So what does this have to do with customer service? At the end of the day it occurred to me that this would be just what a homeowner would be feeling at the end of a similar day when their kids are sick, they had to wait two hours at the doctor’s office, and to top it all off the contractor/cabinetmaker/closet installer showed up late and could not finish the job, or did not bring the right materials, or called to make some kind of excuse why the installation date will have to be delayed (or worse, did nort bother to call at all or waited until the last minute). This must be what a contractor would feel like when his permit is held up, a key employee quits, and then one of his subcontractors presents him with an unexpected problem that will delay the job or cost more to fix. I also realized that, while I will likely still do business with my supplier (although the manager and I had a long talk), if that had been a company that I did not have a solid prior relationship with, I would definitely look somewhere else first the next time I need their product or services. As it turns out I met the new manager at the other supplier, where they sell a comparable product, and he is very interested in gaining some of our business, so this episode might have cost them a lot more than they realize. Have you heard it said about marketing that you have to stay in front of people – especially potentially long-term customers like builders, architects and designers – on a regular basis, so that you will be there when their current supplier screws up and they are just mad enough to try someone else? If that someone else treats them right, the client is now theirs, and the previous company may lose them for good. Well, it works both ways. You may be doing good work for someone, but run into a problem with a job, or with deadlines, and they will be looking for someone else next time. With a client like a homeowner who is not likely to provide a lot of repeat business, there is still a huge difference between a client talking highly about you and happily referring you to their friends, as opposed to them regaling everyone they meet (and the internet) with horror stories about what they had to put up with to get their project completed. Our company is living proof that a professional approach and top quality service lead to increased customer satisfaction, a steady stream of repeat and referral business, and glowing reviews on the various internet sites where prospective clients are likely to first learn about us. Last Friday reinforced in my mind just how important it is to the growth and health of our business to make sure that every single customer experience is a positive one. 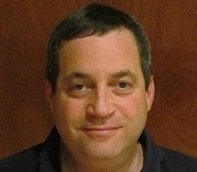 David Buchsbaum owner of Atlanta Closet & Storage Solutions and Beacon Custom Woodwork, Inc.